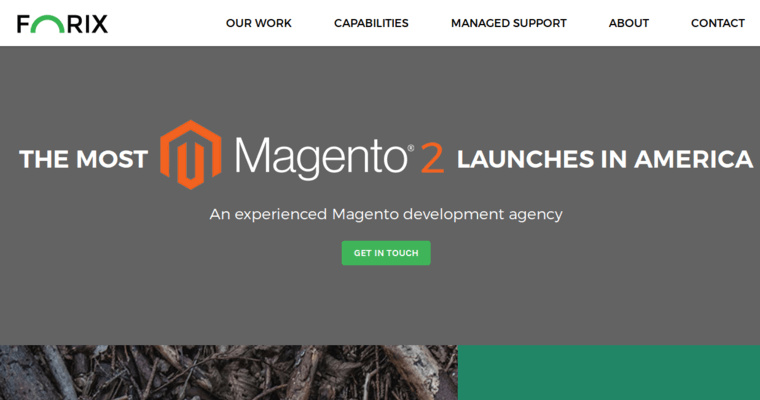 A functioning website is one of the most important aspects of running a company. 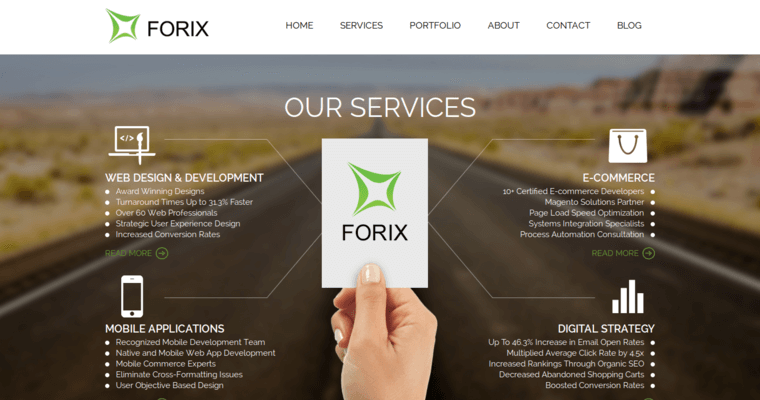 Forix Web Design is a company that can help during this process. Not only does Forix Web Design take the web design process seriously, but members of the team have years of experience in the field. Providing quality customer service is essential. There are a lot of people who simply do not have the knowledge of skills to design their own website. This is one of the reasons why so many companies are simply hiring a web design firm. 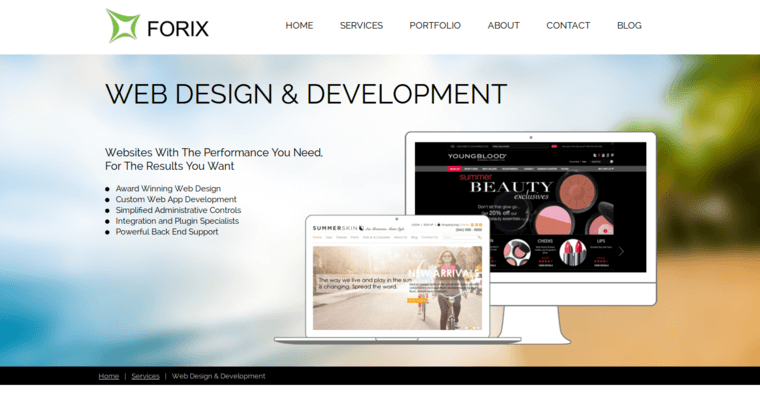 Forix Web Design has worked with hundreds of companies, and during that time the company has learned many lessons in the field. If you want to improve your company, you need to work with Forix Web Design. This is a business that has a track record of success when it comes to customer service and helping others.